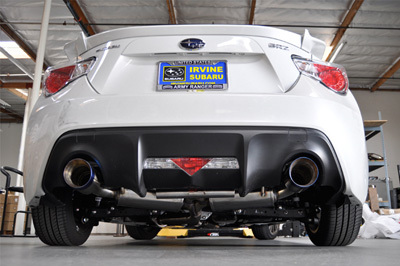 ARK Performance DTS catback exhaust for the Scion FRS and Subaru BRZ. 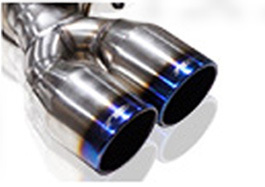 If you love ARK but are looking for something a little more aggressive and more power output then their GRIP exhaust then this ARK DT-S Exhaust for your Scion FR-S / Subaru BRZ is the perfect exhaust for you. 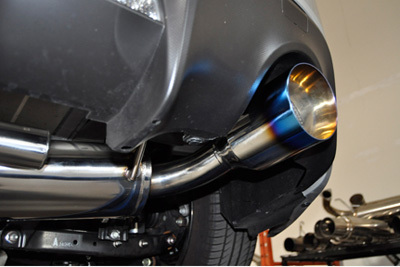 It produces a deeper and more aggressive exhaust note, without giving you rasp or drone. 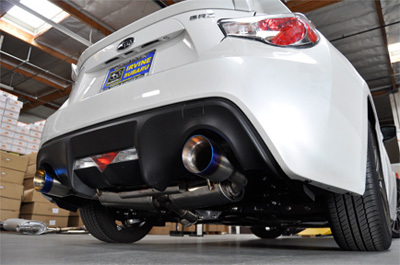 Be the first to rock this ARK DT-S exhaust on your FR-S / BRZ! 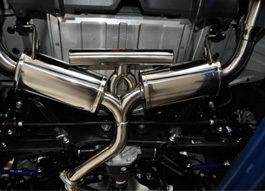 ARK Performance exhaust systems are meticulously details from every aspect. 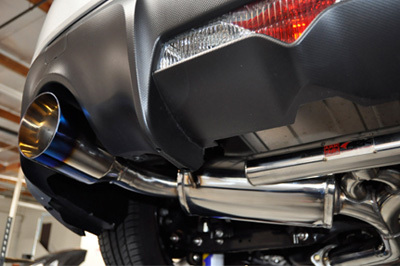 Precision and attention to detail give ARK their signature exhaust note without sacrificing performance. 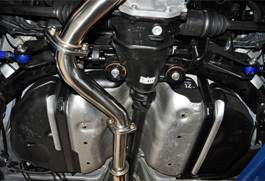 ARK's signature exhaust note was created by their engineers who developed a special core within the T304 stainless steel piping. 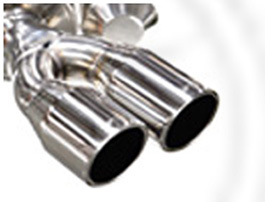 The piping used is 2.5" with two dual layered tips specially crafted to provide the signature ARK exhaust note. 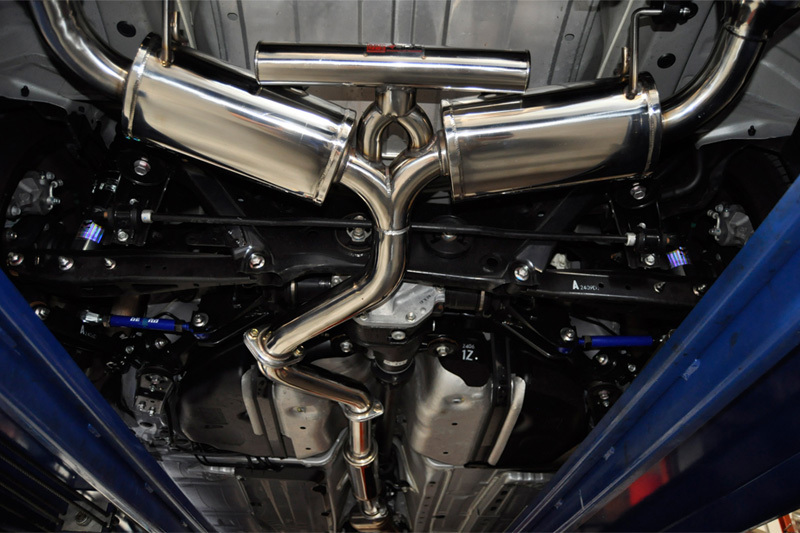 ARK Performance Exhausts have been tested on closed course race tracks, confirming that their exhausts are capable of handling the harshest environments. 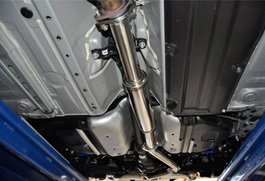 This ARK DT-S Scion FR-S / Subaru BRZ Exhaust System is TIG welded to ensure the longevity of the exhaust system. TIG (Tungsten Inert Gas) welding process is used to provide an electric arc for welding. This process prevents any oxidation of the weld and allows for the production of expertly crafted welds. 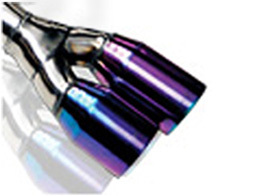 The T304 stainless steel construction is one of the key players in the signature ARK exhaust tone and quality of their exhausts.